New York - It may only be the first weekend for most high schoolers, but the harriers have officially been at it since August 20th. 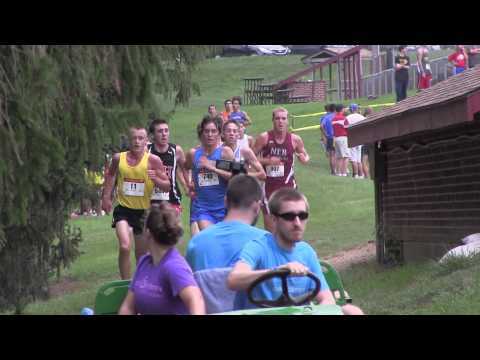 While most teams will have their first meet in the books next week, several teams elected to not wait out the week. 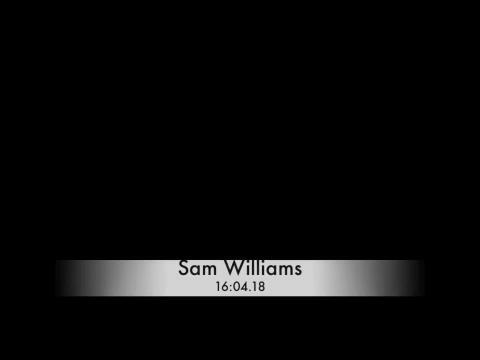 Check out below for only some of the highlights from the area. 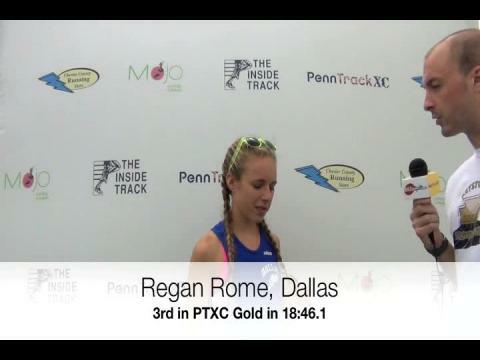 Junior Regan Rome of Dallas was 3rd in the PTXC4 Gold Race in 18:46.1. 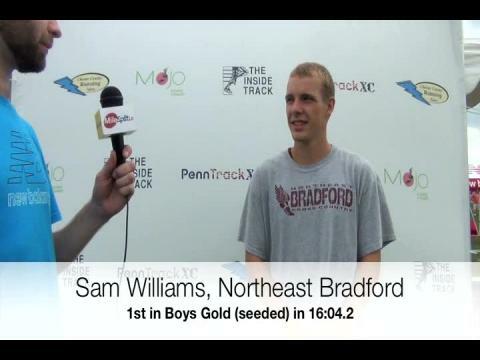 Senior Sam Williams wins Gold Race at PTXC-4 in 16:04.2. 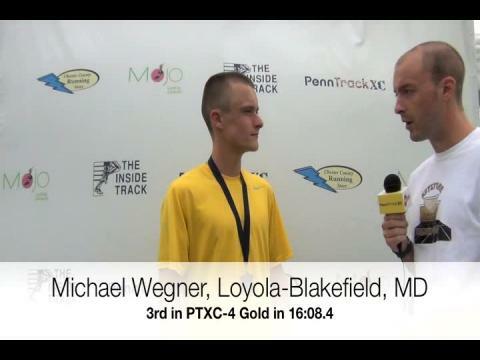 Sophomore Michael Wegner of Loyola-Blakefield, MD, looked north for some early competition and found it in PA, going 16:08.4 to take 3rd in the Gold Race. Former Conestoga Vally-Penn State University stand-out Vince McNally talks about the the World Record 10-man 1000-mile relay to benefit the Kevin Dare Foundation. Read about their journey at LIFEBACKONTRACK.COM. 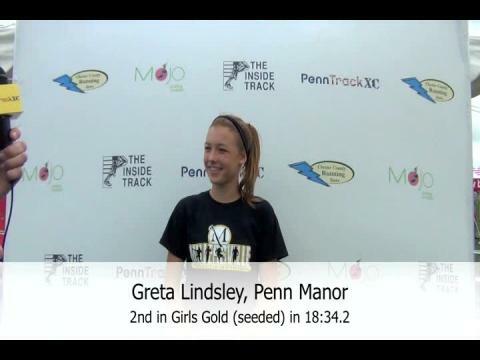 Junior Greta Lindsley finishes 2nd in PTXC-4 Gold Race in 18:34.2. 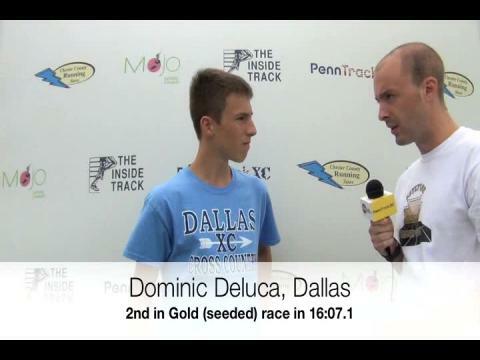 Dominic Deluca of Dallas was a close runner-up in the Gold Race going 16:07.1. 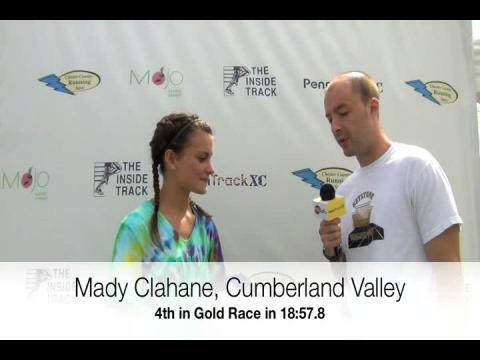 Freshman Mady Clahane introduced herself to PA with a solid 4th place showing, going 18:57.8. 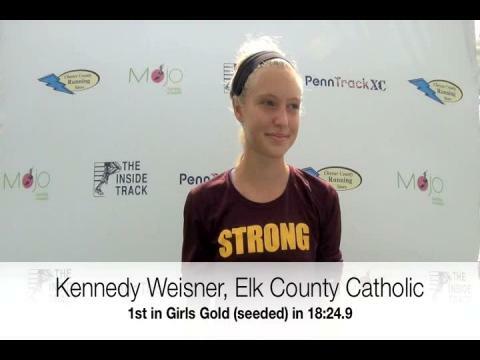 Junior Kennedy Weisner takes the PTXC 4 Gold Race in 18:24.9.